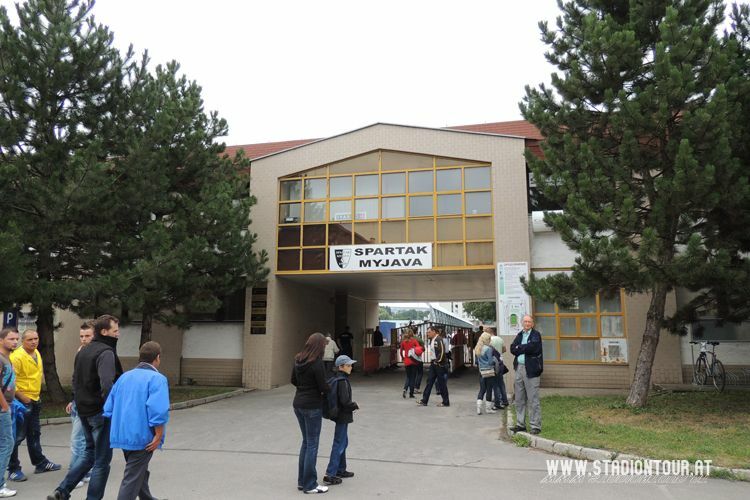 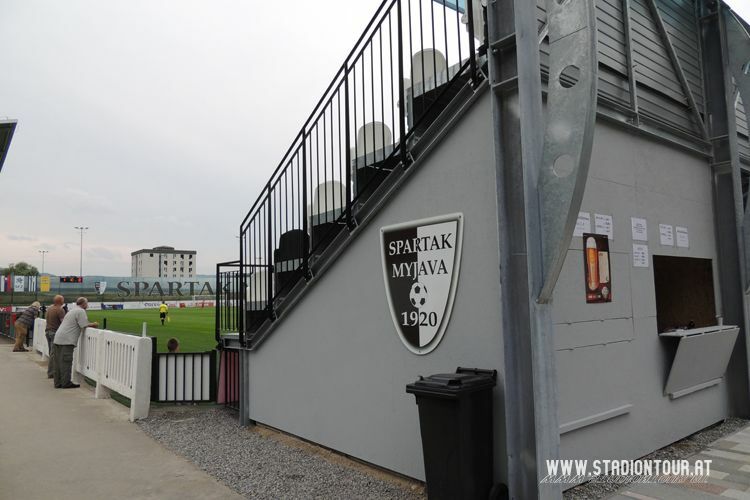 Established in 1920 as ŠK Myjava, local club received its first stadium in 1931 and a new field in 1954. 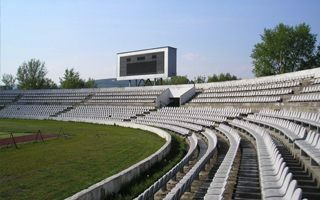 However, with decreasing role of the team in Czechoslovak football, the stadium also saw minor changes over the next half a century. 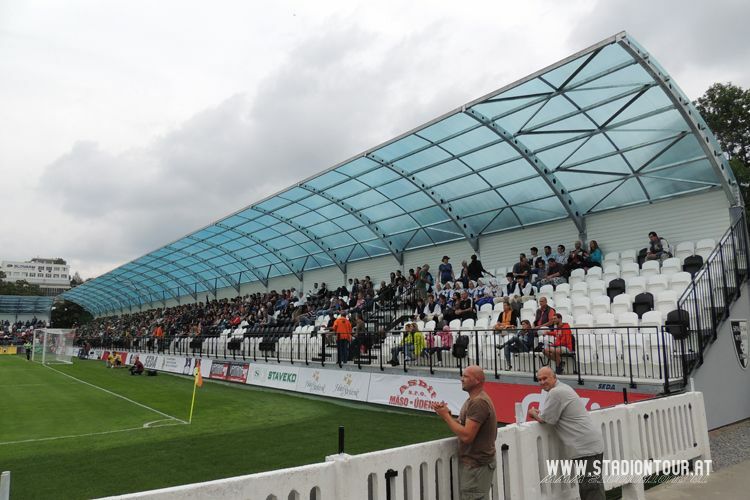 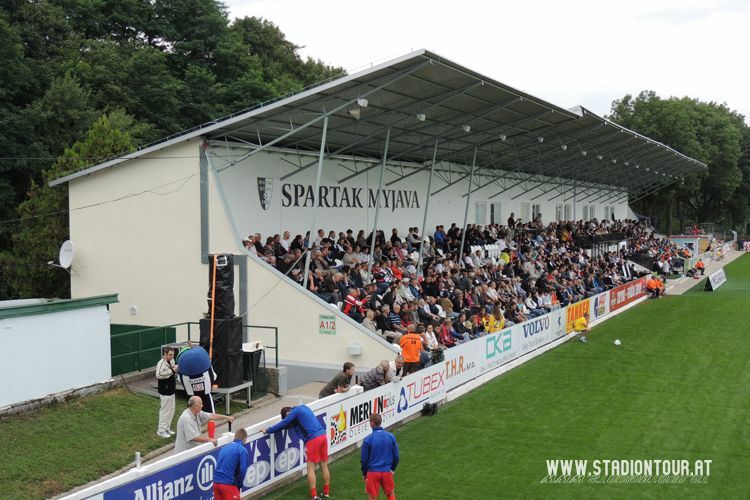 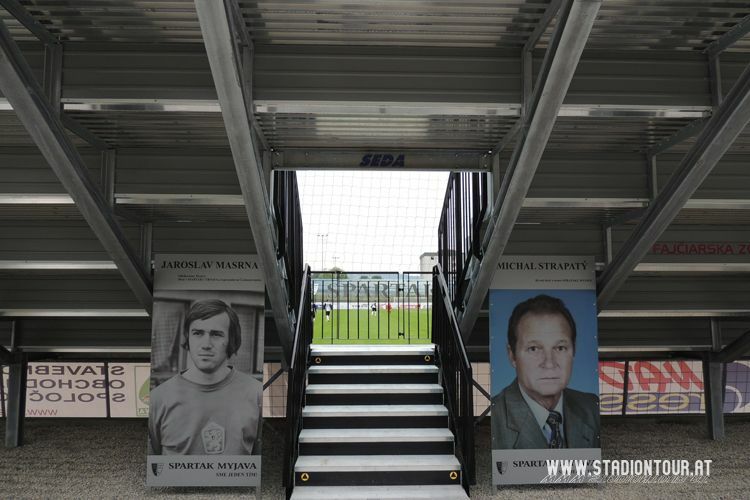 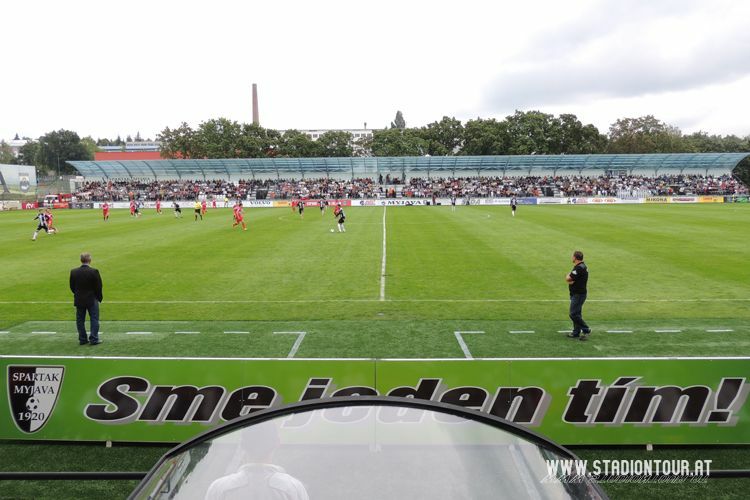 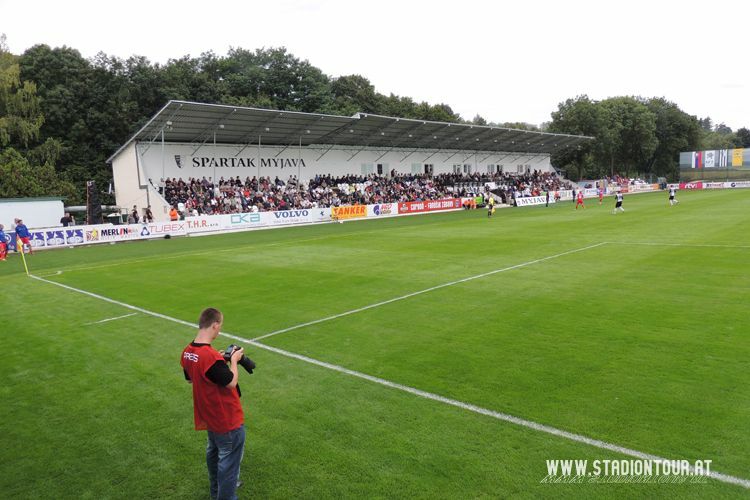 It wasn’t until 2012 that renamed Spartak was promoted to the top tier of Slovak football for the first time, also requiring a renovation of their stadium. 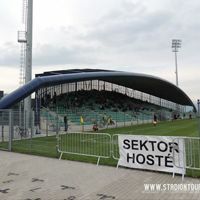 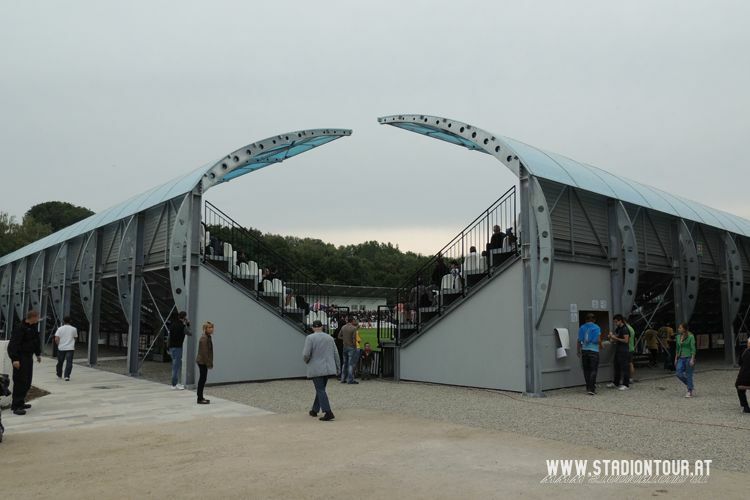 Within three months new steel sections with cover were built with some of the citizens chipping in by acquiring shares worth up to €1,000. 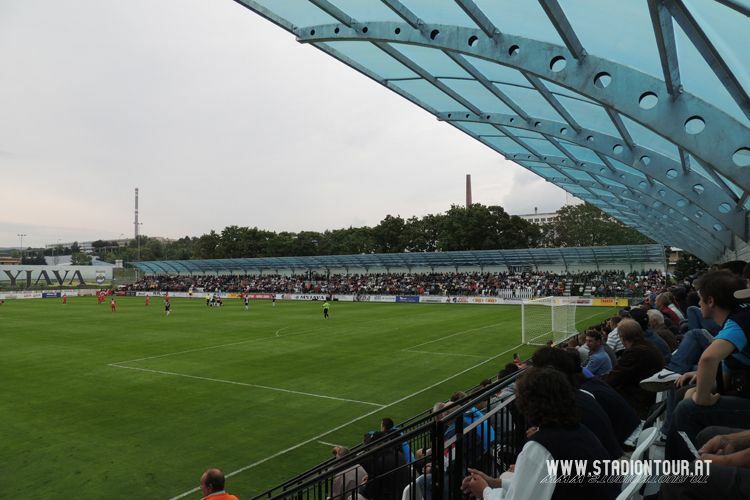 In 2013 the stadium received floodlights for the first time.